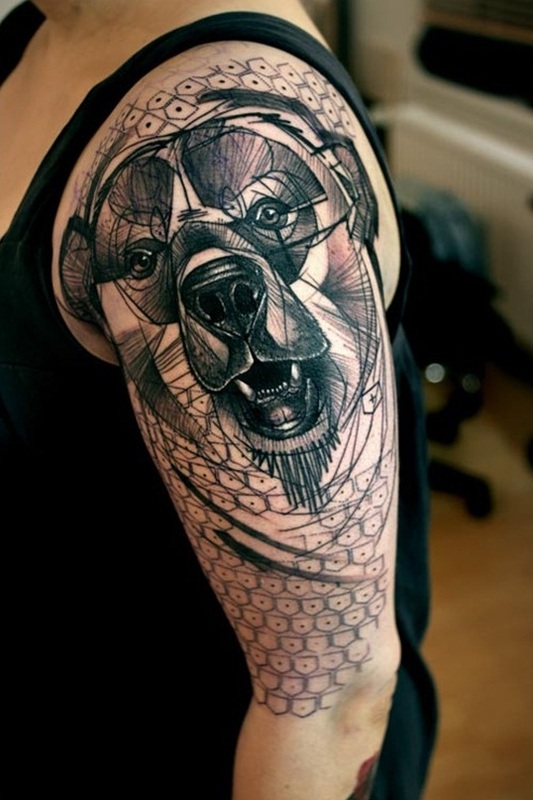 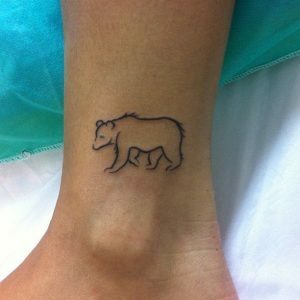 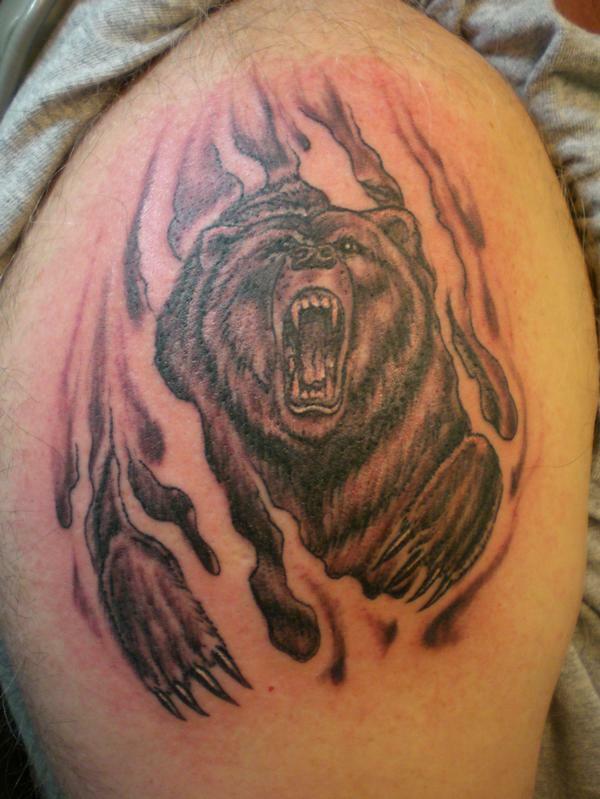 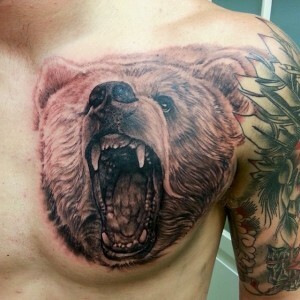 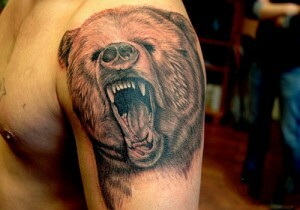 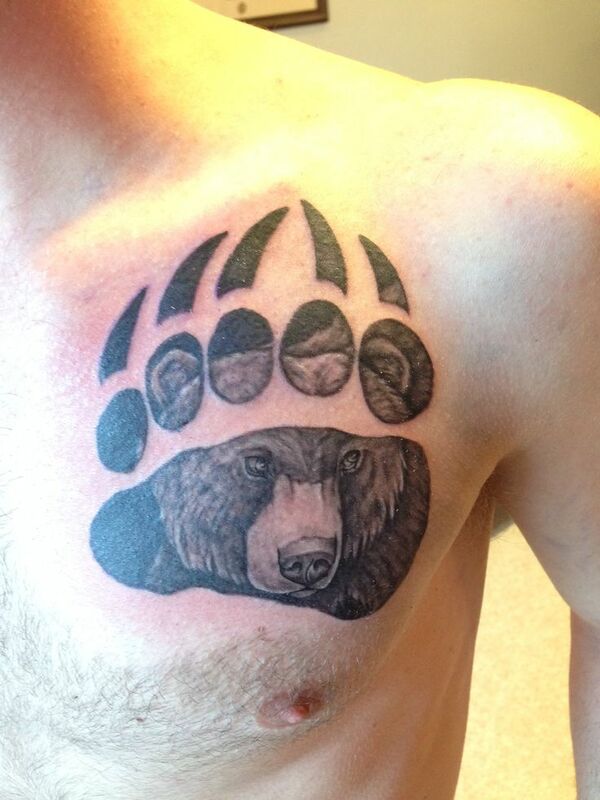 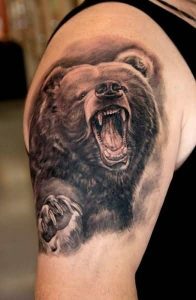 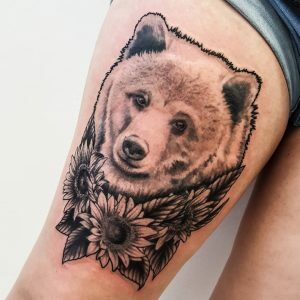 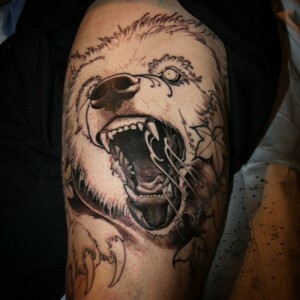 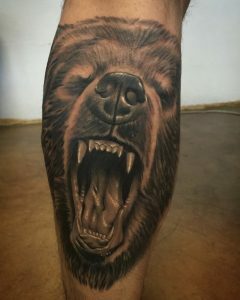 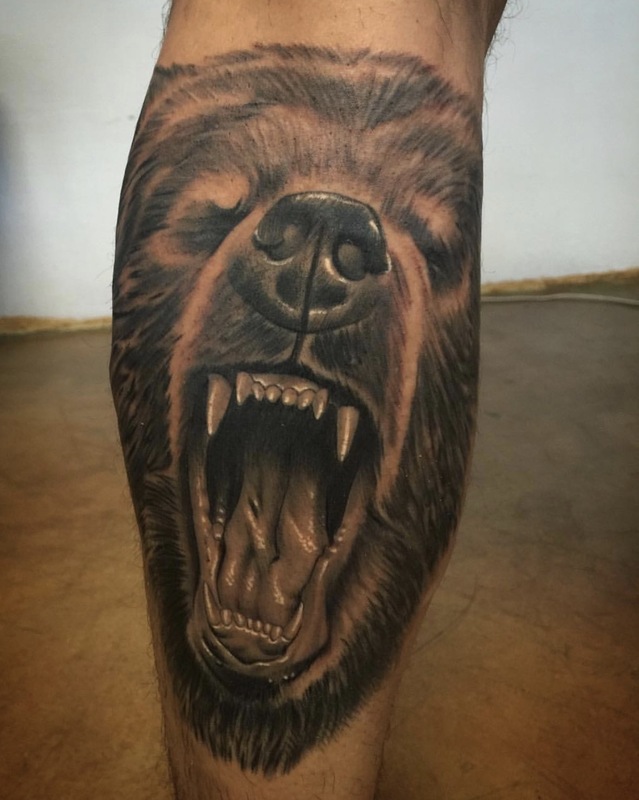 A grizzly bear with its fierceness and terrifying appearance makes a wonderful choice for a tattoo design, especially for people who have a fetish for fear inspiring tattoos. The name of this bear has derived because of its aggressive nature. 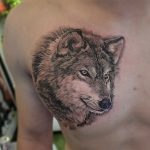 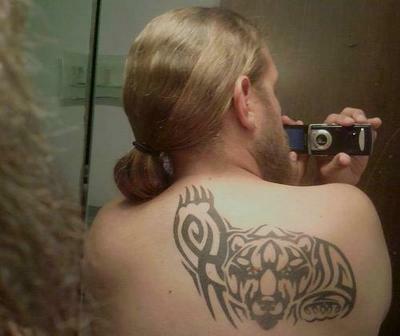 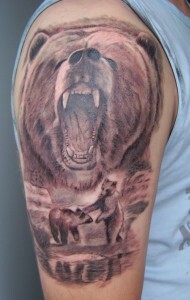 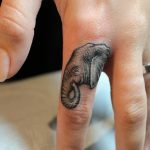 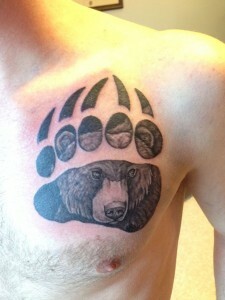 Usual images of such tattoo feature a face of such bears, some individuals prefer to add more designs to suit the theme of the tattoo. 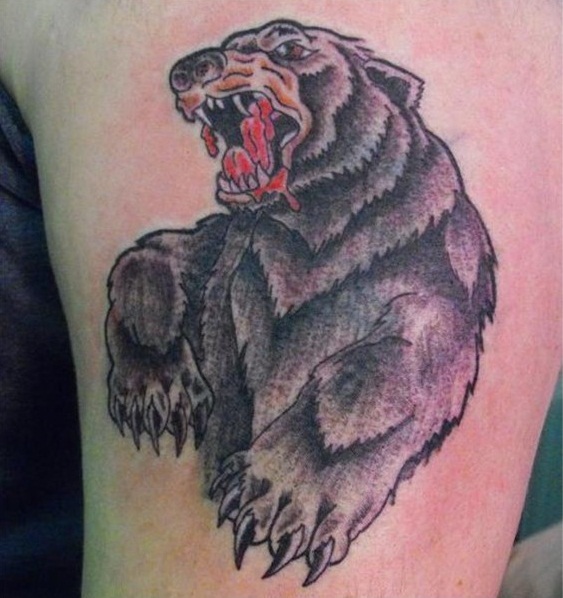 In the most of the cases, boys flaunt these bear designs with enthusiasm and gusto. 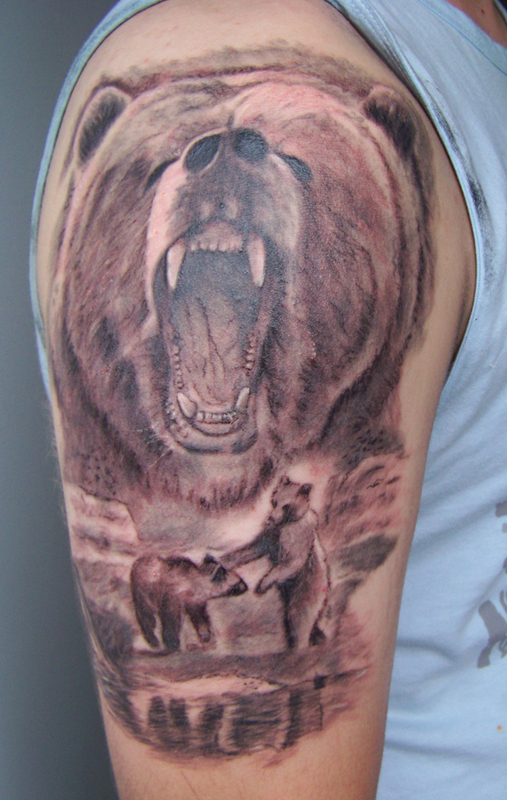 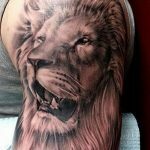 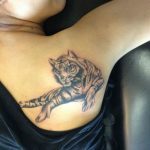 It is always important to opt for a professional’s service so that your tattoo looks exactly the way you want.